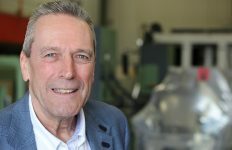 The British Woodworking Federation, the UK’s woodworking and joinery industry trade association, has made new appointments to the BWF Council and its Executive Board. 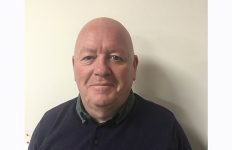 Andrew Madge, Managing Director of Gowercroft Joinery has been appointed to the Executive Board, while Wolfgang Gorner of Allan Brothers and Simon Badham of Arden Windows have both joined the BWF Council. 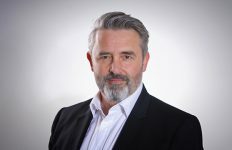 Sitting on the Executive Board and representing the membership, Andrew Madge will be supporting the growth of the BWF’s initiatives including the Code of Conduct and its training schemes, as well as reviewing and agreeing its annual plan and supporting discussions surrounding influencing key Government policies. Wolfgang Gorner and Simon Badham will be part of the strategic conversations that will drive forward the BWF strategy, to make wood the construction material of choice by celebrating its benefits and promoting the vast range of woodworking and joinery expertise available in the UK. 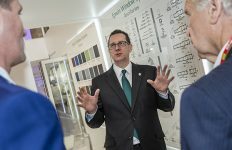 Recently re-appointed President of the BWF, Sean Parnaby, said: “Andrew has shown great drive and commitment to the BWF values, furthering the use of British joinery and inspiring the next generation to enter the industry. We look forward to his active contribution in the future and his efforts in championing our build it better with wood campaign.